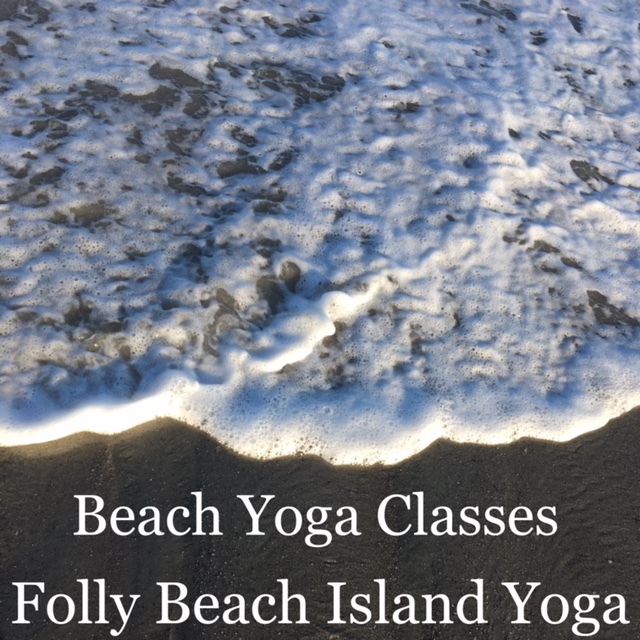 When available beach yoga classes are held on the 4th Street East beach, on Folly Beach near Charleston, SC. We do have some limited remaining private classes available. Please contact us to schedule your private session. Don’t see a class that fits your schedule? Gather a group of friends or family members and let’s plan the perfect private class for your group! Whether you’re celebrating, or simply need a fitness class that fits around your work schedule, private classes can be an affordable option for small groups to meet goals and enjoy a healthy and body positive oceanside experience. We even offer private children’s classes and Birthday parties!